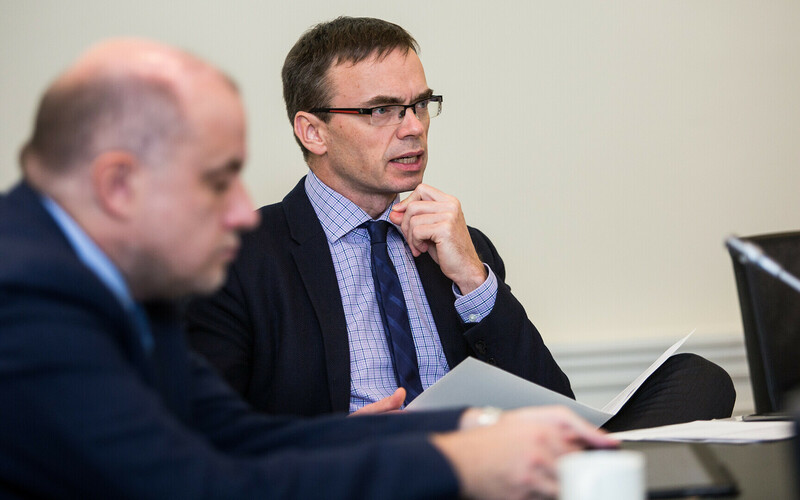 Minister of Foreign Affairs Sven Mikser (SDE) on Thursday provided the Estonian government with an overview of the current state of the UK's exit from the EU. 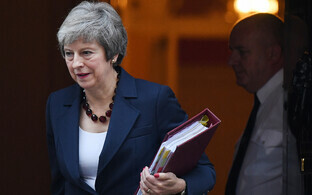 "Although negotiations on the withdrawal agreement have been intense, great strides have been made in the past few weeks to reach consensus on the United Kingdom's withdrawal from European Union," Mikser said according to a ministry press release. 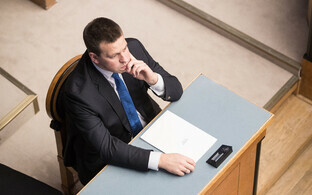 "We are positive that what has been achieved meets Estonia's expectations. The withdrawal agreement ensures the UK's orderly withdrawal from the EU, and protects the interests of the remaining EU27, including Estonia." 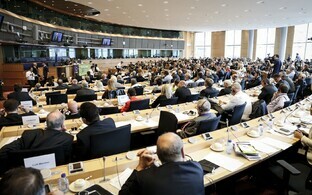 The foreign minister added that the next decisive step would be the decision of the Parliament of the UK. "When it comes to negotiating on the future relationship with the UK, close economic relations and continued cooperation in the fields of security and foreign policy are especially important for Estonia," he highlighted. "Here it will be necessary to find new forms of cooperation and processes to ensure the smooth functioning of our relationship." Mikser warned, however, that although the EU is working to reach an agreement with the UK, they must be prepared for the possibility of a no-deal scenario as well. 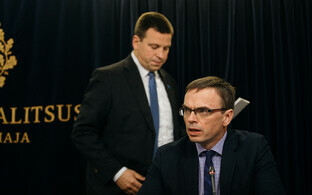 Prime Minister Jüri Ratas (Centre) welcomed the fact that, following long and complicated negotiations, an agreement had been reached allowing the UK to move forward with its withdrawal process from the EU in an orderly fashion, giving citizens and businesses a degree of certainty as well. "For Estonia, the UK is and will remain a close partner and friend in Europe," he said, "We are bound together by history, mutual trust and long-term cooperation in the EU, and a shared responsibility for European security."